According to the Eastern calendar, Year 2013 is a year of the Water Snake. It has become usual to celebrate New Year dressing in colors and patterns corresponding to the current symbol (animal). The main color of this mysterious animal is black, but you can also go for water colors like blue, green, and even white and silver. Preference should be given to long and tight dresses accentuating your curves. Smooth and shiny fabrics like satin or silk will enhance the effect. 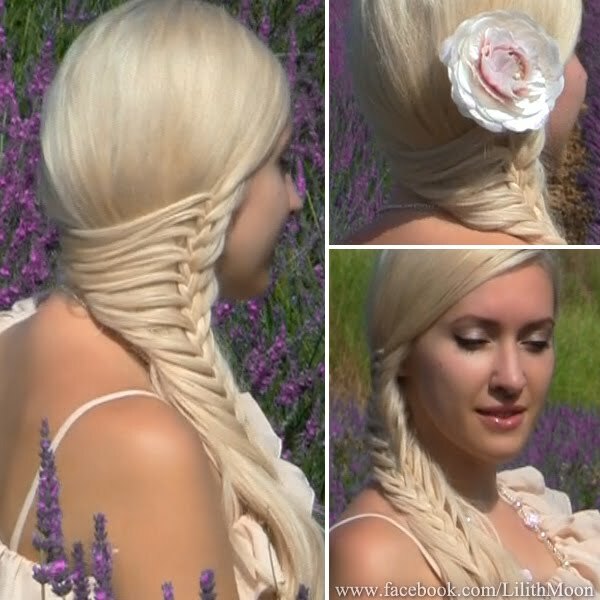 It is recommended to add luster to the make-up, manicure and hair and to choose a hairstyle recalling the image of the snake. Braided hairstyles would be a perfect choice, but minimalistic sleek and polished looks are also acceptable. 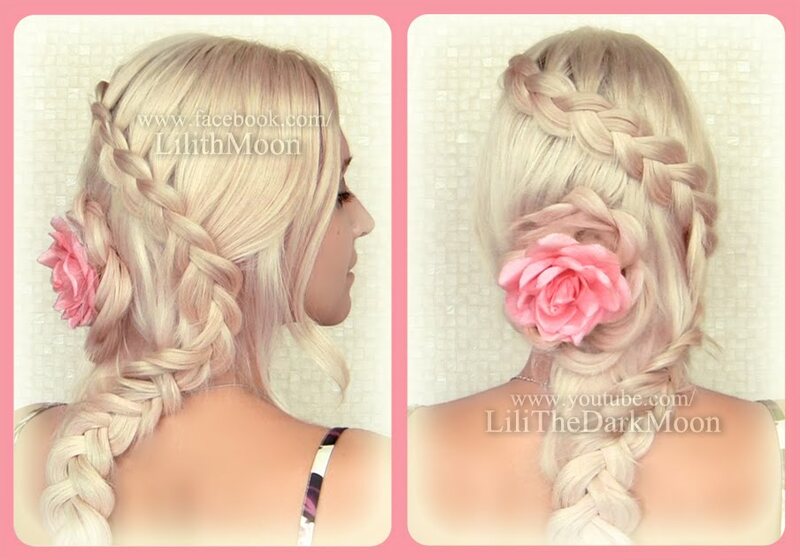 Get inspired by the following selection of hairstyles! For extra length and volume, in my long hair tutorials I'm using Glam Time clip-in hair extensions. 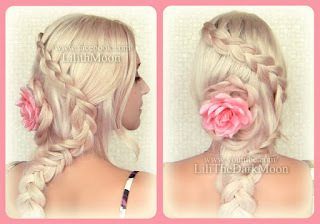 You'll find even more hair styling ideas on my youtube channel www.youtube.com/LiliTheDarkMoon Be sure to subcribe to receive notifications about my new videos.